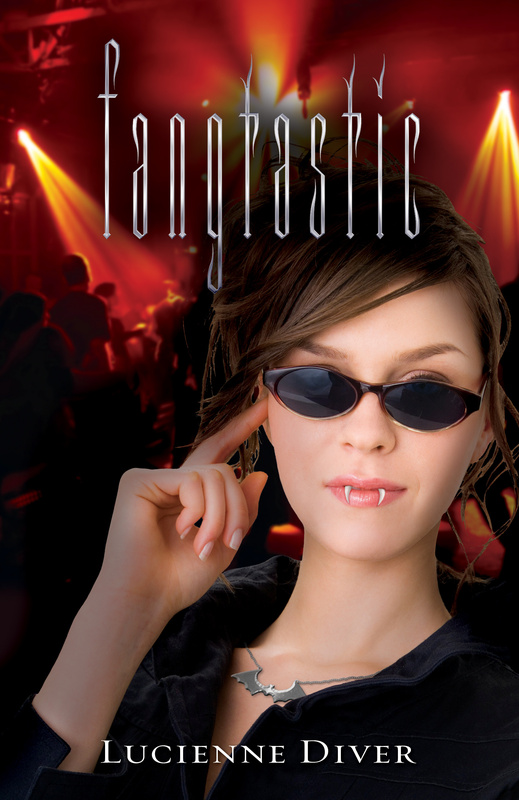 Word has it that my latest novel FANGTASTIC is already downloading to Kindles! (Though the official release date for the printed version is the 8th.) I hope some of you will want to check it out, view the Vamped series music video, download the MP3 and/or enter the get caught reading contest that ends on January 7th. Don’t you just love this cover? NO PROMISES is your one-stop shopping for adventure, harems, great escapes and a scandalous affair. What more could you want? Pirates, temptation, a reckless passion and a secret past. Sold! Lots of great reading for the new year! Shadow City by Diana Pharaoh Francis!